09.01.2018 - Great Not a Drawing review in Americana-UK. To read, click here. 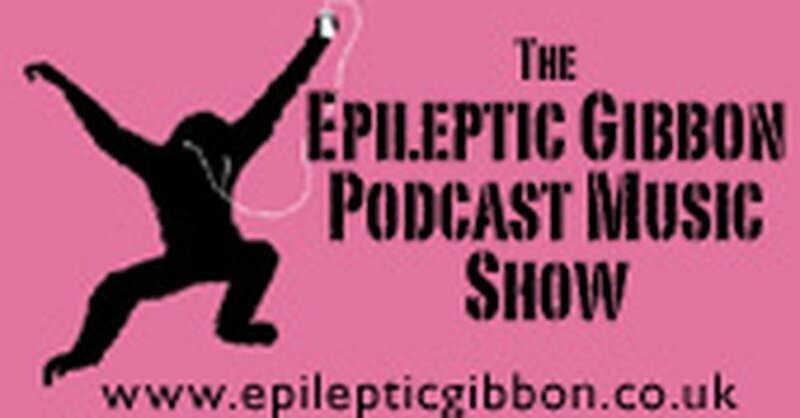 Not a Drawing on the top albums of 2017 list from the always fascinating, entertaining, and engaging Epileptic Gibbon podcast. 27.12.2017 - Nice Not a Drawing review in Northern Sky Magazine, which includes a brief reference to TONTO, the synthesizer that - along with the guys who came up with and programmed it, Malcolm Cecil and Robert Margouleff - played such a huge role in Stevie Wonder's run of brilliant albums (and was a huge influence on me). To read, click here. 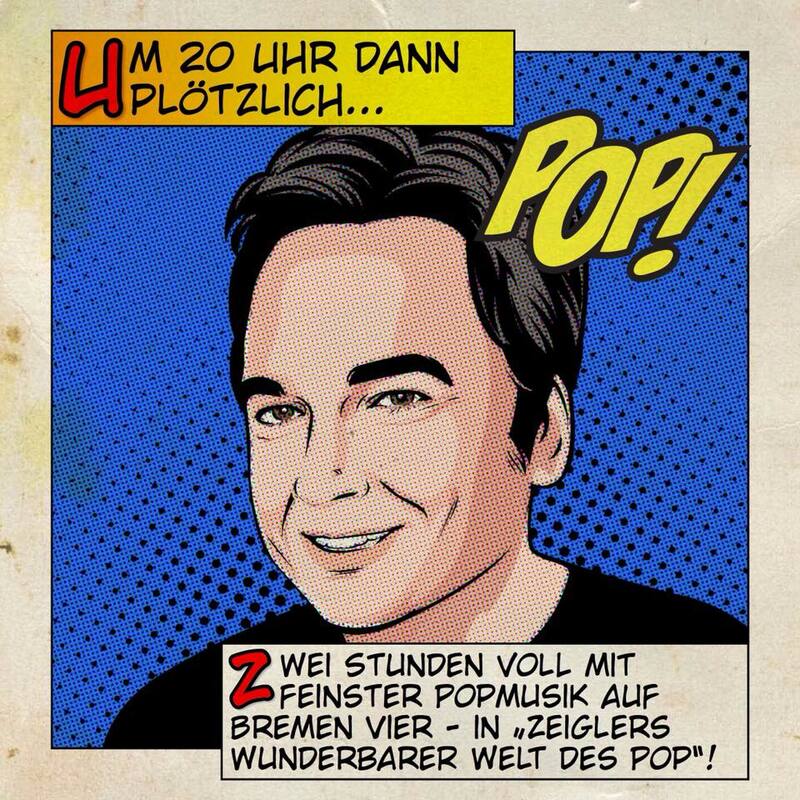 26.12.2017 - Not a Drawing on Arnd Zeigler's best of 2017 Zeigler's Wunderbare Welt Des Pop show on Bremen's Radio Vier. 17.12.2017 - Nice mention on the the year end best album (Not a Drawing) and single ("Cloudy People") lists from the excellent Gig-Blog site in Stuttgart. 05.12.2017 - All right! "Cloudy People" on the super-excellent Pseu's Thing With a Hook show on WFMU! 22.11.2017 - "Everybody's Dumb About You" on Gideon Coe's BBC 6 show! 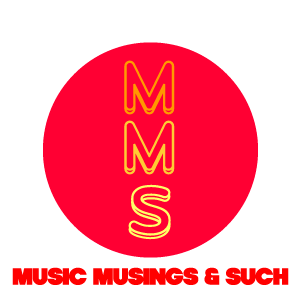 03.11.2017 - Extended interview with the lovely folks at the Music Musings & Such site. Check it out here. 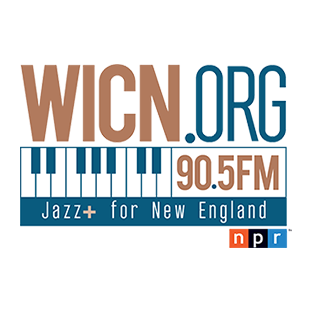 28.09.2017 - Audio interview with Mark Lynch of WICN (NPR), New England, for his excellent show, Inquiry. You can hear it by clicking through to their site, here.